After installation insist on pressure testing of the entire plumbing system as per the manufacturers recommendation before back-filling of pipes inside the walls. In case of drainage system, insist on doing leakage test. This will avoid the very expensive and time consuming walls and floor breakage later post tiling. Solvent cements (fusion compounds) form a very small part of your plumbing system however is of prime importance in making a good joint. Certified solvent cements especially those complying with standards must be used. NSF certified products are usually the best for plumbing. Ensure that plumbing and drainage pipes are properly clamped as per the manufacturers recommendations. This helps avoid leakages, damages and breakages in the long run. Always paint all pipes that are exposed to sunlight. This will avoid damages to pipe line due to brittleness and ensure long life of the product. This will help your customers locate pipes behind the walls so that if you need to mount something on your walls, there is no danger of drilling through the pipes and causing huge damage. Before installing the traps, always ensure that they have minimum 50 mm waterseal. Check manufacturers catalogue for details before purchasing. Always insulate hot water pipes with correct insulation from the hot water heater to customer homes. This will save huge amount of energy and electricity bills. After installation is complete, request your consultant to visit the site to check places where air entrapment may happen. Air release valves must be installed at all such places. This will avoid catastrophic failure of pipes. Lead is a commonly used ingredient in plumbing pipes and fittings which has long term adverse health effects and can specially impacts infants and children. 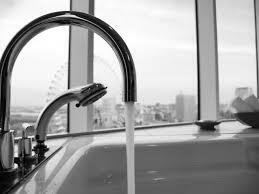 Always ensure that plumbing pipes and fittings are free from lead and other heavy metals. 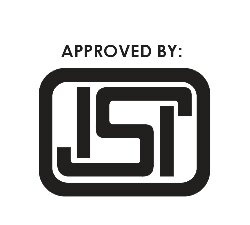 Every company claims that they make high quality products and to justify claim that their product is ISI marked. However on careful evaluation, you will often find that not all the products are ISI marked. Check which location, the product is getting manufactured. 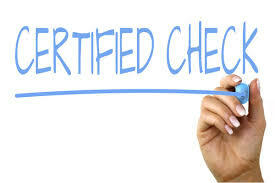 Ask for the ISI certificates and details of their ISI listing and verify before proceeding. Many companies offer more than one range of product with different quality levels. Initially they shall discuss about a higher quality product while discussing price and shall make the proposition attractive however shall supply the lower quality product. Initial samples are good but later the product quality deteriorates very fast. This is a typical tactic that many companies adopt. Retailers must check the company background and also keep initial samples for reference and cross check from time to time. Range: Some companies are known to claim that they have full range and even show it in their catalogue and price list while in fact they do not have many items within the range. When ordered you will never receive the items against some excuse. To avoid this kind of issue, you may visit the distributor or company warehouse to verify the range. Issue resolution: What is the issue resolution mechanism from the company in case of a product issue or complaint? Whom to contact, who will support etc.? This must be clarified beforehand. 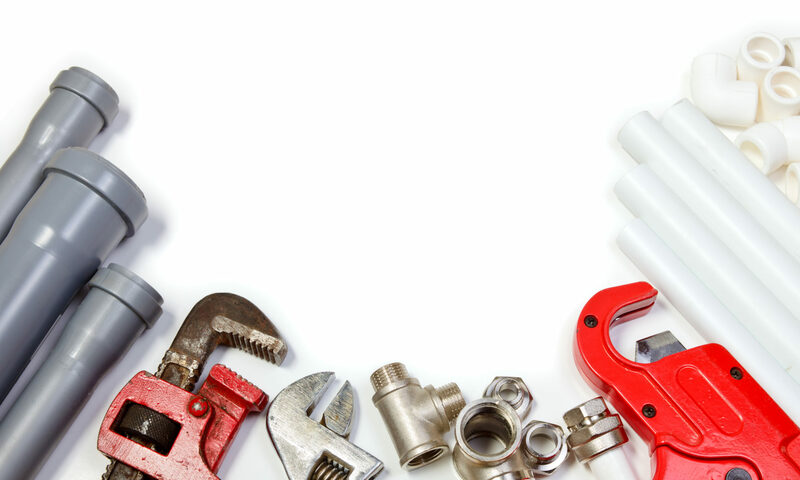 Plumbing is the most important product that you install while building your home. One leakage can cause immense amount of damage and loss for the home owner. One wrong decision can give you a headache for life. Here are a few tips that will prevent such problems. Always check the credentials of your retailer. The retailer must be authorised by the company. As much as possible, buy all pipes and fittings from a single brand only. Sometimes products from different brands may not be compatible and may cause installation and performance issues. After installation insist on pressure testing of the entire plumbing system as per the manufacturers recommendation before back-filling of pipes inside the walls. The biggest reason for leakages and issues later on can be due poor workmanship which will generally show up during pressure testing. In case of drainage system, insist on doing leakage test. This will avoid the very expensive and time consuming walls and floor breakage later after finishing work. Lead is a commonly used ingredient in plumbing pipes and fittings which has long term adverse health effects and can specially impacts infants and children. Some of these harmful ingredients can leach into water and cannot even be removed by R.O. systems. Always ensure that plumbing pipes and fittings you are using are free from lead and other heavy metals. Solvent cements (fusion compounds) form a very small part of your plumbing system however is of prime importance in making a good joint. Certified solvent cements specially those complying with standards. NSF certified products are usually found to give best performance. Always use metal insert fittings with all your end connections with your bathroom fittings like taps, showers heads, faucets, and other fixtures. Plastic threaded connections are cheap however can crack easily and are also prone to leakage with hot and cold water. Metal insert fittings are much more robust and will always give long service life. It is best to avoid use of more than one type of pipe inside the toilet. It is highly recommended that all plumbing inside the toilet be done only with hot water piping to avoid plumber mistakes and other long term issues. Always paint all pipes that are exposed to sunlight. This will avoid damages to pipeline due to brittleness and ensure long life of the product. In case moving into pre-built space, always take and keep inside the toilet plumbing drawing with you. This will help you locate pipes behind the walls so that if you need to mount something on your walls, there is no danger of drilling through the pipes and causing huge damage. Ensure that the main trap inside each toilet/bathroom and kitchen has 50 mm water seal. Each bathroom, toilet or kitchen must have a master trap which connects all the pipes inside to the main or vertical drain lines outside the rooms. Before installing the traps, always ensure that they have minimum 50 mm water-seal. Check manufacturers catalogue for details before purchasing.